Galaxy Through a Nebula. . HD Wallpaper and background images in the o espaço club tagged: photo space astronomy stars planets galaxy physics science. 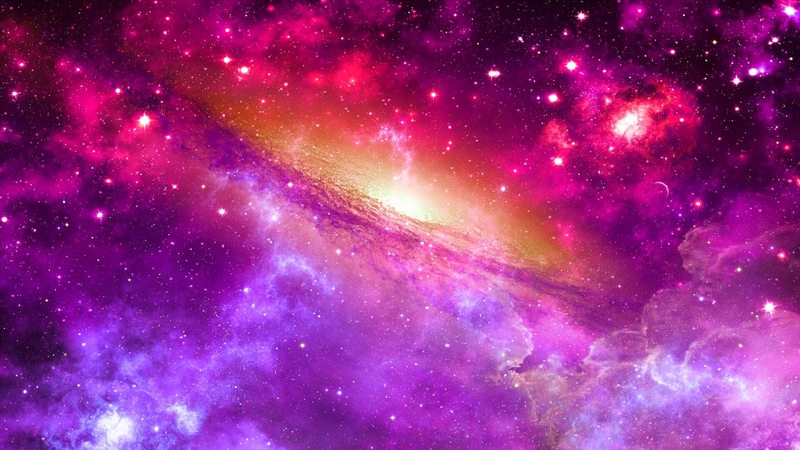 This o espaço wallpaper might contain repolho vermelho and repolho roxo.